It is quite important that you spend money on jewelry that you like. Keep your personal style in mind and not current trends. You should always buy what you can afford. When you set foot in a jewelry store, you already have a number and figure in mind before you even start to look. Try and spend within your means and you will be less likely to come away with regrets. Don’t rush into buying jewelry. See what appeals to you and take your own sweet time shopping the perfect piece of jewelry for yourself. Head to the stores, walk the counters, try things on, ask questions etc. Buying jewelry for yourself is a personal experience and you are allowed to take as long as possible. Anyone telling you otherwise doesn’t know what he is talking about. When buying a piece, inspect the piece for quality. Good company and a good time shopping always go hand in hand. If you need a second opinion while you are shopping, bring a friend along who shares the same taste as you. 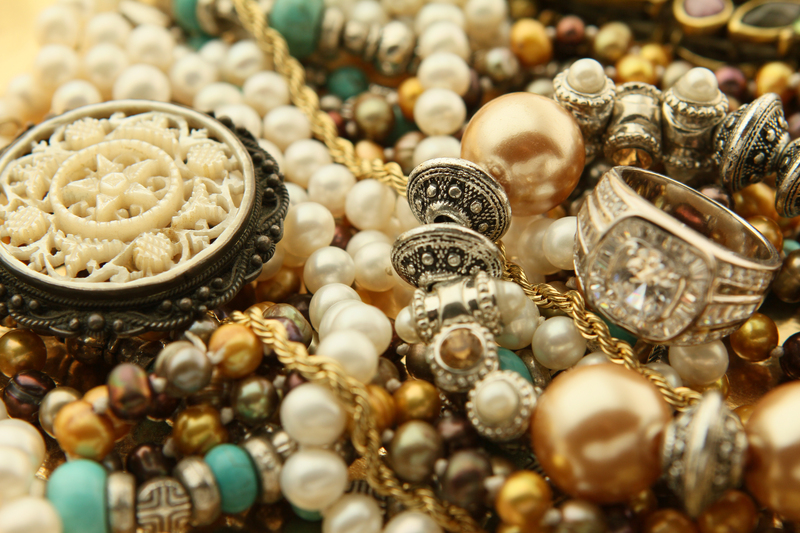 The jewelry piece that you are going to invest in should be something that instantly speaks to you and is extremely personal. Jewelry that you put money on should last you a lifetime. If the piece does not take your breath away, then do not put your money down.